Ferrari 812 Superfast Running Costs, MPG, Economy, Reliability, Safety | What Car? 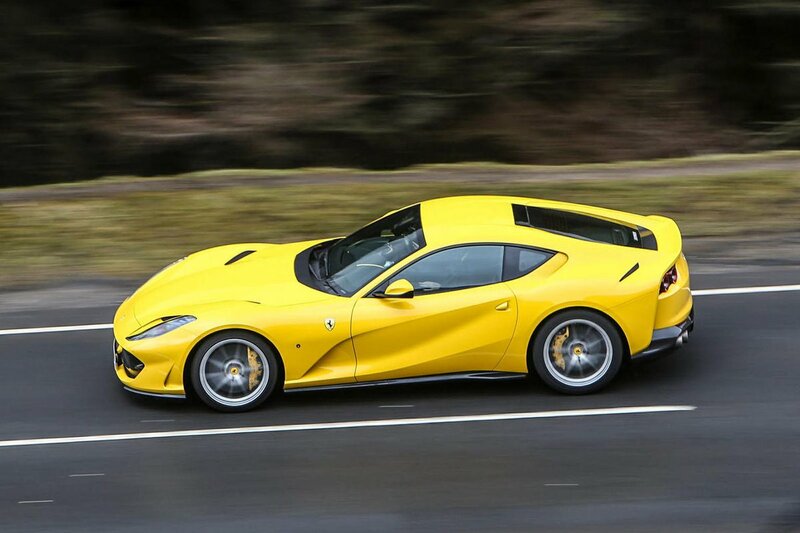 The 812 costs a colossal amount of money; you’ll need more than a quarter of a million to own one and most buyers will get extremely busy with the options list. Our test car’s price, for instance, started with a three. So the question of whether you can afford one doesn't really need discussing. More often than not, purchases like this are additions to a collection and the 812 is already reportedly sold out for the first two years of its life. More than that, Ferrari pretty much selects who can buy one. 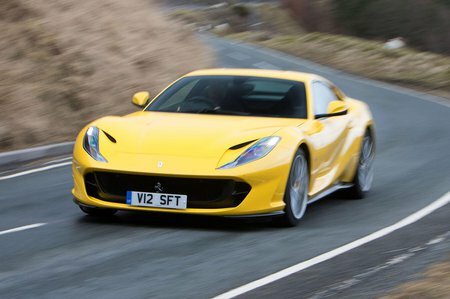 But, for what it’s worth, the 812 costs more than both the Aston Martin Vanquish S and McLaren 720S. Furthermore, it’ll come as no surprise that this 6.5-litre V12 uses a lot of fuel and pumps out a massive amount of CO2. But we can’t see potential owners twitching at the thought of that. Potential buyers will be pleased to see the standard equipment list is at least decently long. Leather seats, sat-nav, cruise control, Bluetooth, a DAB radio, climate control, automatic headlights and wipers and a cover to protect the car are just the start. And the question of whether or not the 812 will be a sound buy only needs a quick glance at the history of Ferrari’s V12 portfolio. The best examples of the 550 Maranello, for instance, are back up to what the car cost new in the 1990s, while the 250 GTO is one of the world’s most expensive classic cars, costing tens of millions in the right spec. So this isn’t a car that’s likely to depreciate; it’s a car that will one day end up being worth many times its original price. Ferrari includes seven years of servicing in the price and a four-year standard warranty. 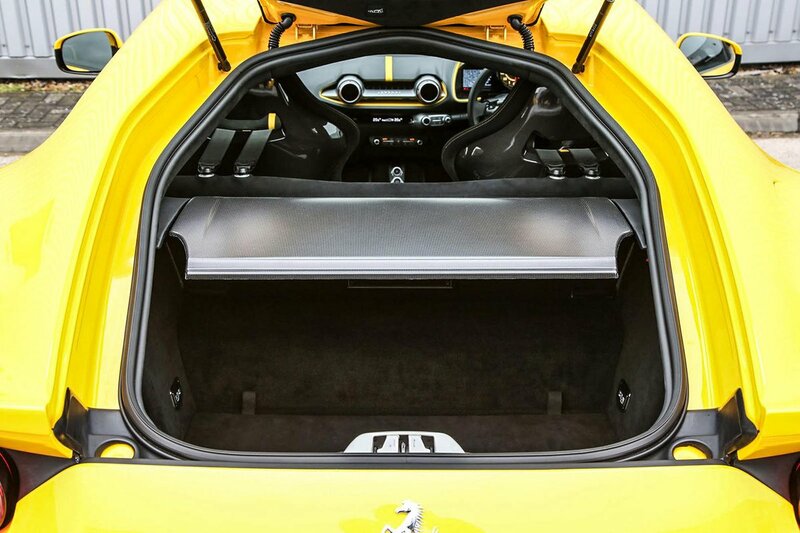 Not surprisingly, the 812 hasn’t been crash tested by Euro NCAP or security tested by Thatcham Research. However, driver, passenger and side airbags are standard, as well as tyre pressure monitoring, an alarm and a tracking service. Automatic emergency braking does not feature.